I’m giving it 3 stars because I get what I need out of it (I’m not concerned with the lack of an English version). 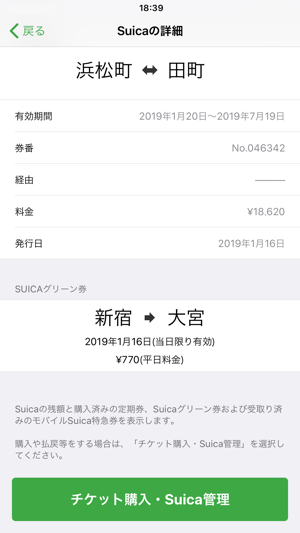 The app was working fine but then stopped updating the correct amount after I charge it or use it. Although I can look that up through the history, I have searched in vain for a way to send a message to them to tell them of the problem. 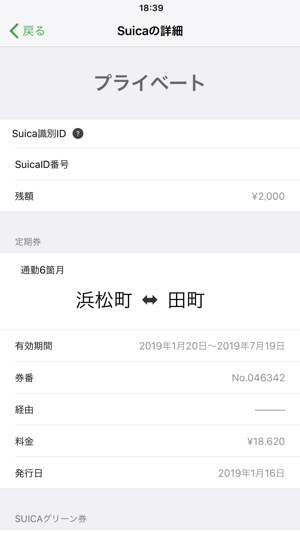 Unfortunately, this app suffers like many Japanese apps and webpages do, from a bad interface. 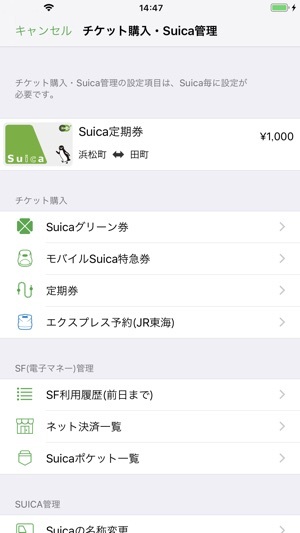 Tap your phone instead of Suica card. 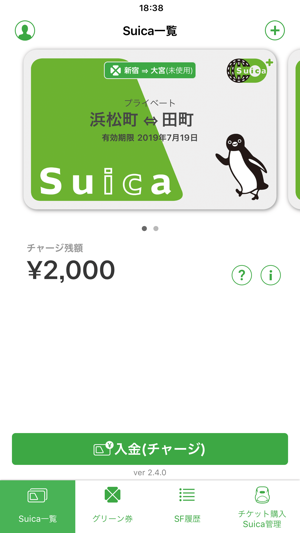 I don’t have to keep pulling out my suica card. I just tap my iPhone instead. And shows me instantly the balance on the card, no need to swipe at a kiosk or getting denied at the gate. I’ve even used it to pay for taxi rides, storage lockers, vending machines. 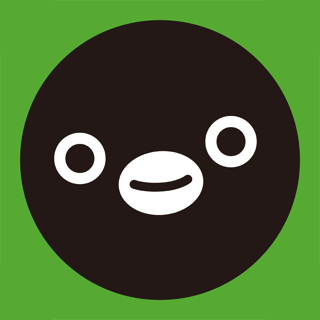 It’s a must if you’re traveling in Japan, trust me. Even if you make the smallest mistake, removing your cards will make it impossible to get back. I deleted the app once. Couldn’t redownload the passes I bought. 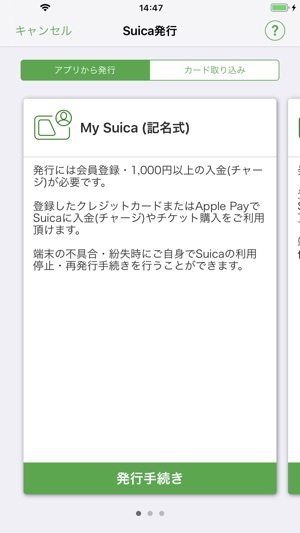 I signed out of my Apple ID on my phone and lost my suica cards. Couldn’t redownload the passes that I bought. The call center is a joke (you never get through). I’ve wasted enough time and money on this app and it’s just not worth it. It’s great, when it works though.